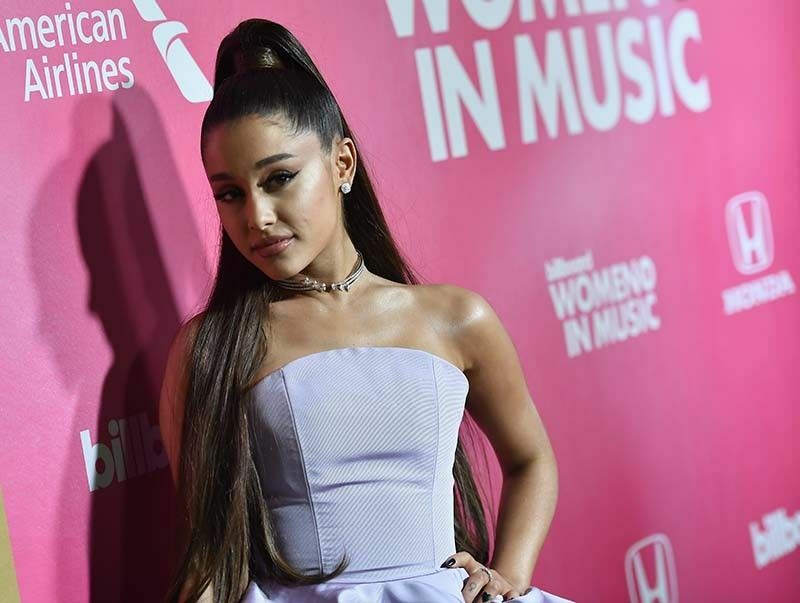 In this file photo taken on December 06, 2018 US singer Ariana Grande attends Billboard's 13th Annual Women In Music event at Pier 36 in New York City. Bubblegum pop coquette on the outside, saucy master of celebrity on the inside, there is perhaps no current star better at parlaying her own trials into larger-than-life success than Ariana Grande. PALM SPRINGS, United States — Bubblegum pop coquette on the outside, saucy master of celebrity on the inside, there is perhaps no current star better at re-fashioning her own trials into larger-than-life success than Ariana Grande.